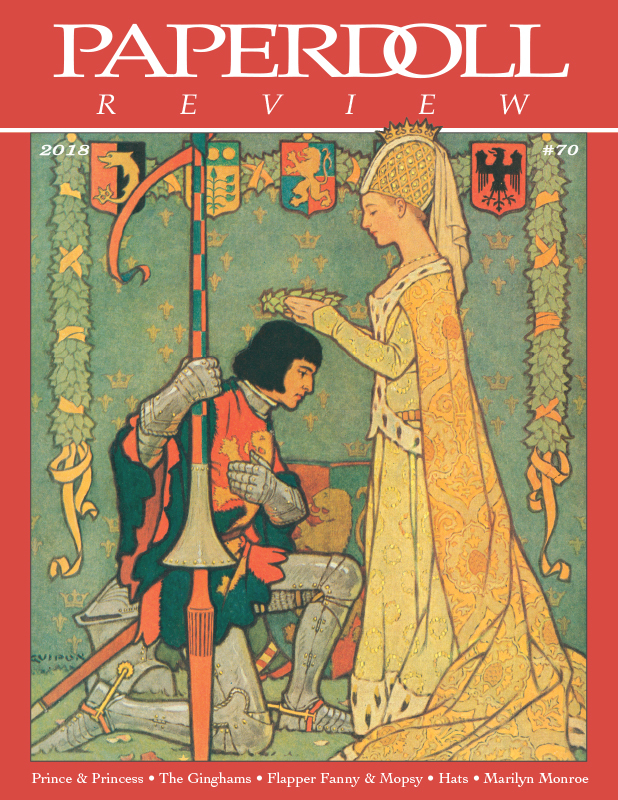 Another delightful mix of articles! 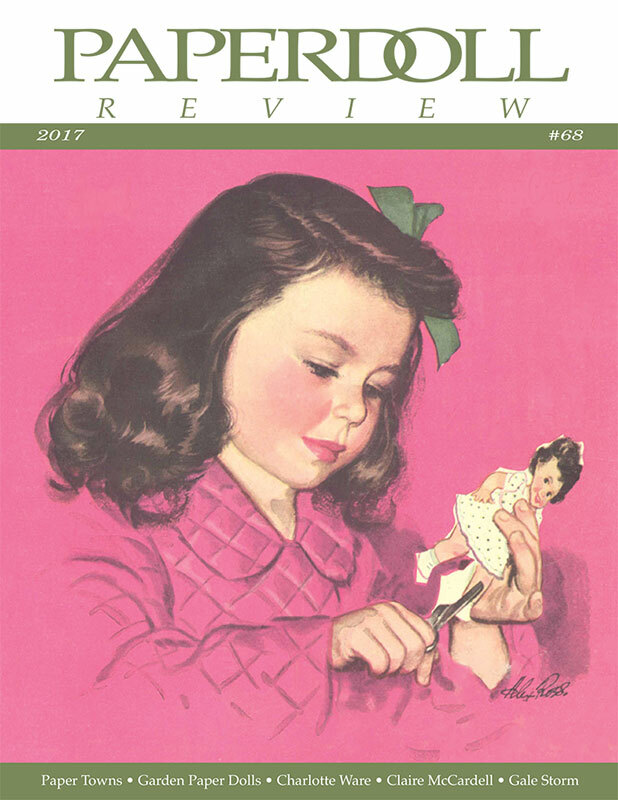 Marilyn Henry goes out to the garden to find paper dolls that are busy planting, growing and harvesting. 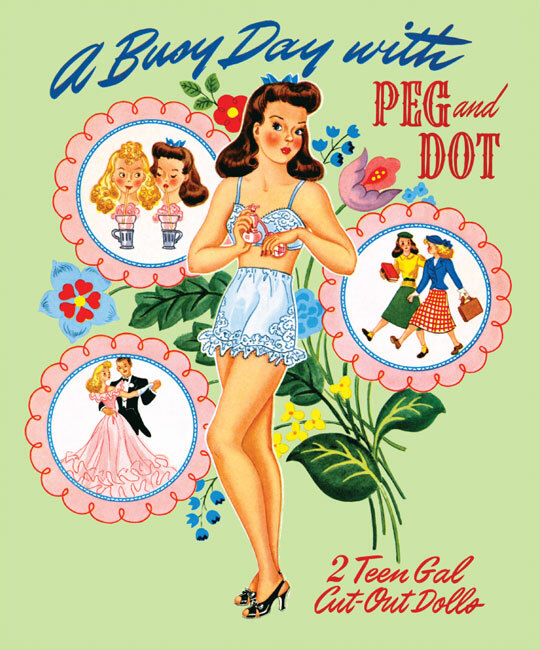 She also gives us a look at Little Mary Mixup, an early comic paper doll character. 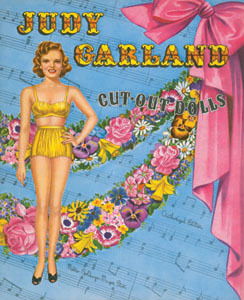 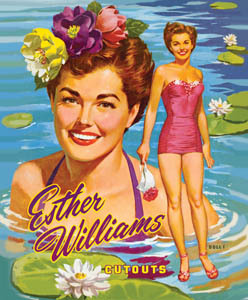 Tamara Gerard features artist Charlotte Ware who created many lovely paper dolls for the newspapers in the 1930s-50s. 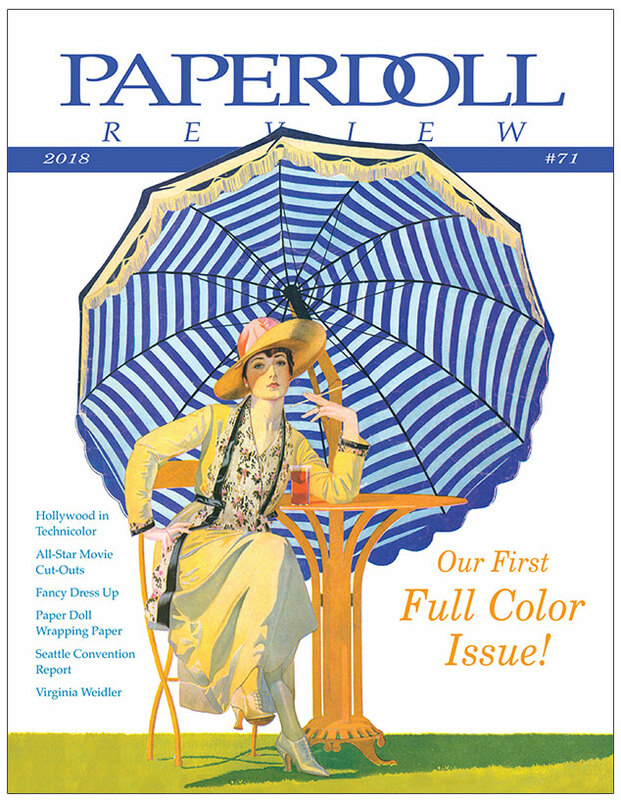 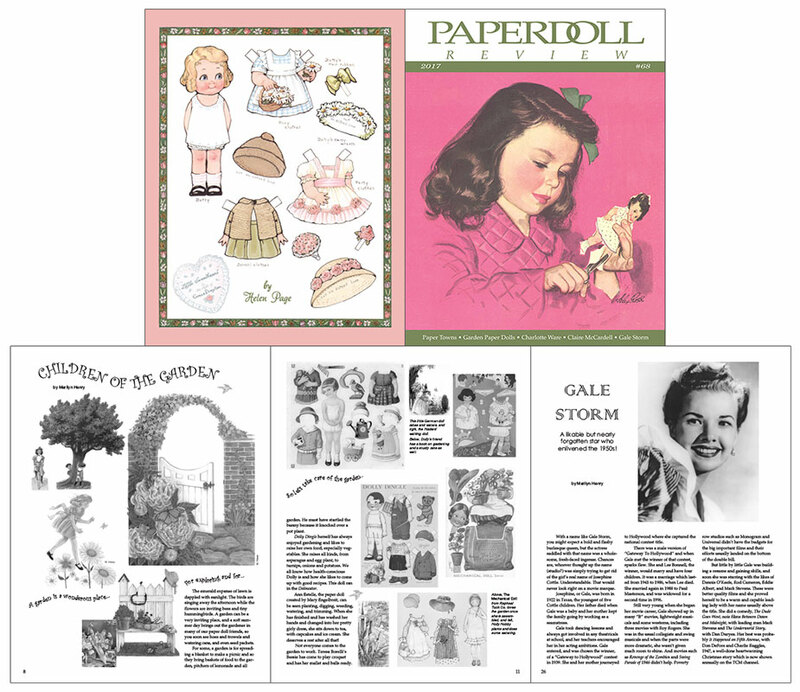 Other spotlights include fashion designer Claire McCardell, movie and TV star Gale Storm, Paper Towns for Paper People, and the 2017 Philadelphia Convention Report. 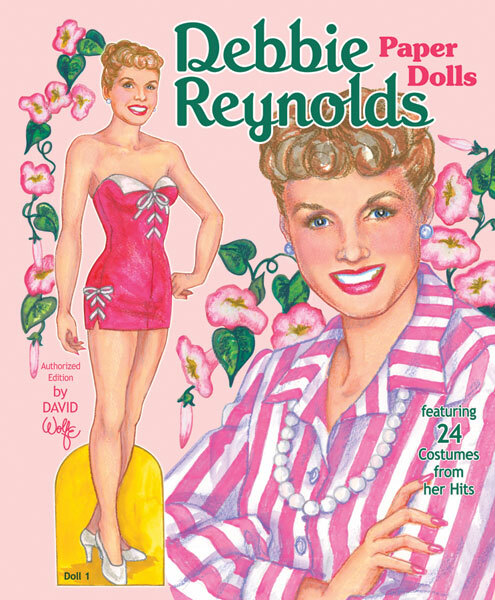 Plus an adorable, full color paper doll by Helen Page.